Tokyo, January 10th - Japanese mobile game developer Ambition Co., Ltd., in cooperation with PAON DP Inc., is announcing the release of their galactic battle RPG “Cosmic Eggs”. This title represents the first in a new venture by Ambition to bring the best of mobile gaming from Japan overseas through their localization support service. Cosmic Eggs is a galactic battle RPG in which players collect, breed, feed and fight aliens in an attempt to save Earth from the invading Cosmic Bacteria Cluster. Breeding aliens with one another passes on traits and even spawns new ones, strengthening their power with each new generation. Evolutions and sudden mutations can also occur as the family tree moves on through the years, turning low-rarity fledglings into high-rarity beasts. Players can form their own team of aliens, with traits that boost and support one another in perfect synergy, then take the fight online against other players in the Colosseum, battling it out to climb the rankings and earn incredible rewards to help repel the extraterrestrial onslaught. 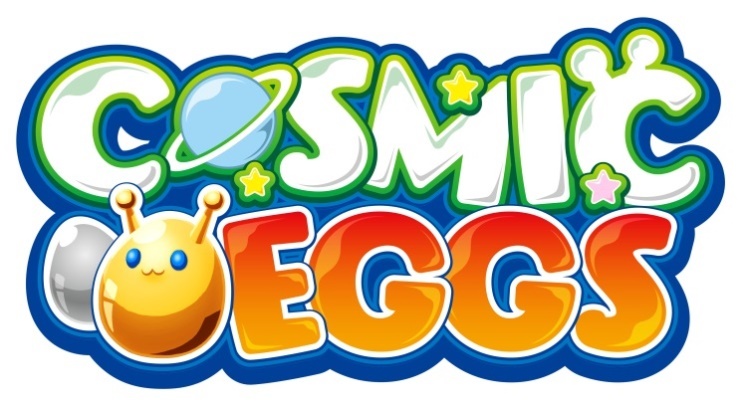 Cosmic Eggs is available to download now on the App Store and Google Play! Countries: USA, Canada, UK, Ireland, Australia, New Zealand, Germany, France, Spain, Italy, Poland, the Netherlands. Business Sector: Web & Mobile Game Development and Publishing. For questions relating to this release, please contact us below.